Go to the GTASA site to view the presentations from the Adelaide University Year 12 Student Evenings over the years, including this years on 12 August. 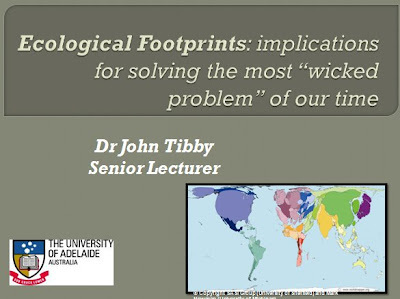 A presentation by Dr John Tibby at the Year 12 Evening at Adelaide University on August 12th, 2014. A presentation by Professor Graeme Hugo at the Year 12 Evening at Adelaide University on August 12th, 2014. A presentation by Professor Graeme Hugo at the Year 12 Evening at Adelaide University on August 22nd, 2013. 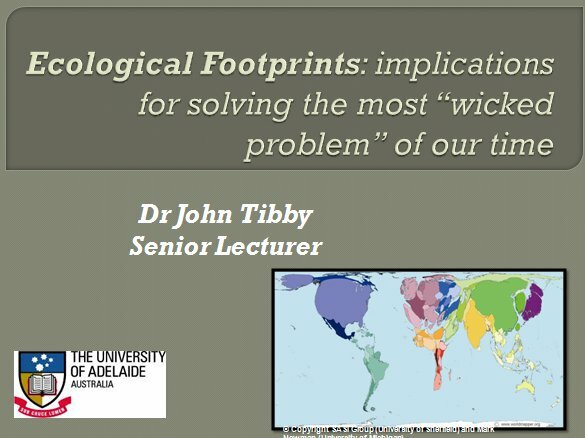 A presentation by Dr John Tibby at the Year 12 Evening at Adelaide University on August 22nd, 2013. A presentation by Douglas Bardsley at the Year 12 Evening at Adelaide University on August 19th, 2009. A presentation by Dr John Tibby at the Year 12 Evening at Adelaide University on August 25th, 2008. I suggest you have look at the presentations to revisit some of the great points made on these nights about population, development and resources.